The only upside I can fathom to being sick is that I hope to get over it BEFORE NaNoWriMo. I’ve given up on one story I wanted to finish this month. The deadline’s just a couple days away, and even though I made some awesome notes for the story, that’s as far as it went. Onto the shelf it goes. Tonight, I did finish a Lunar Short I love. It’s one of those stories where the actual plot isn’t extremely clear, but you do go “Aww!” at the end. It’s in the hands of a beta reader now, and hopefully will only need a little revision before I send it to the editor. There is another story I want to tie up, and I think I still will even though I’m sick and NaNo is looming. The deadline is mid NaNo, so I plan to finish the rough draft in the next few days, then do a revision a week later before I send it in. I’d rather give in another month off and then a final revision, but the deadline is nearing. So I’m in line with my ROW80 goals (NaNo Prep) though just barely hanging on. I don’t think I’ll have a glorious, fully fleshed outline before I dive in this year, but I’m still in it to win it. 50k or more AND a complete story. 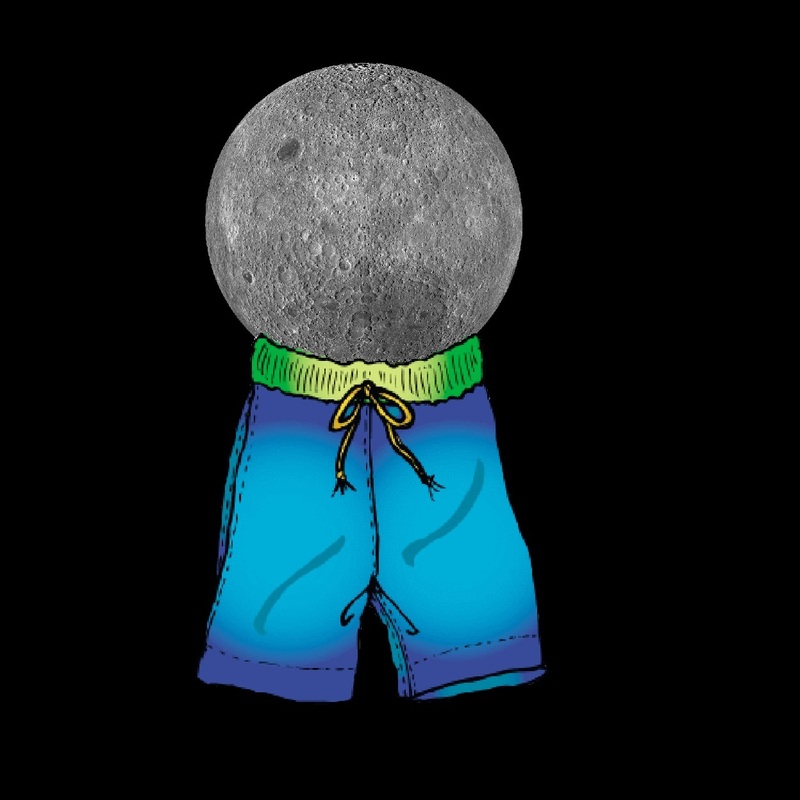 This entry was posted in NaNoWriMo, ROW80, Writing and tagged #ROW80, lunar shorts, NaNoWriMo. Bookmark the permalink. Cheering for you for NaNo (I’m doing it as well — TiaBach). Hope you feel better soon. November is such a crazy time to try and write 50,000 words between holidays and cold and flu season. EEK! I’m very fortunate that my hubby was able to use some of his sick time to leave work early and take care of the kids after school. Our regular schedule includes him doing the morning-thing with our girls, so I can sleep. These past few days I’ve been in and out of bed a lot. After midnight this morning I put almost 2k into my novel! Off to a good start.